I doubt if there are many places that have such a lyrical place name as Lovelace Green. 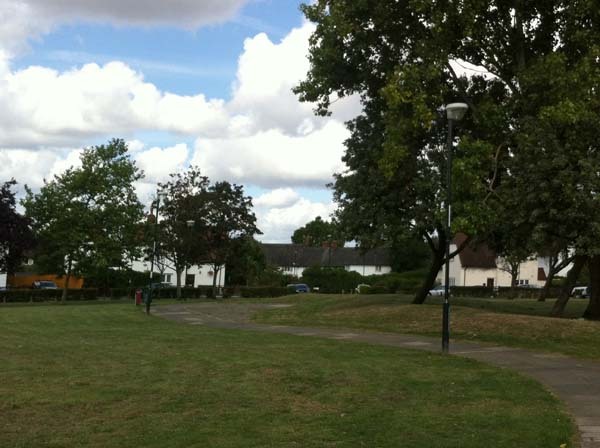 It is a wonderful space and although it sounds as though it should be in a rural idyll it’s in Eltham, South East London. 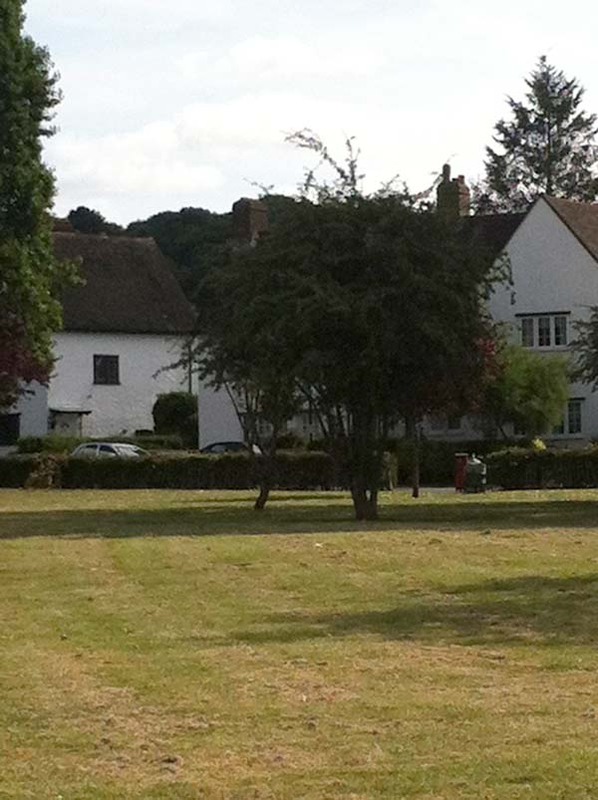 It’s one of the open spaces in the Progress Estate, stumble into this place and you are transported into the countryside. The name of the place is intriguing. 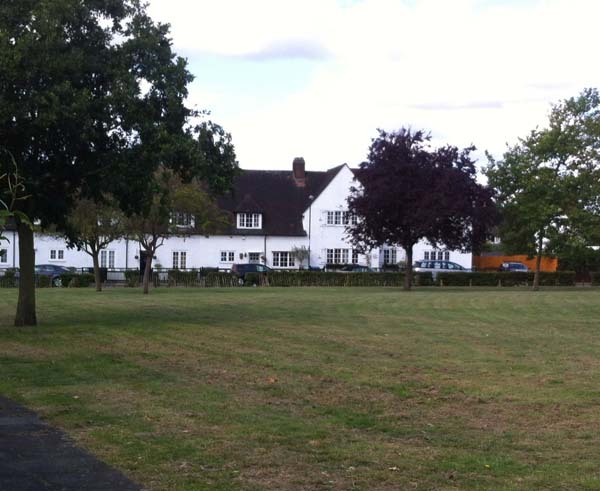 The roads on the estate are named after munitions production such as Congreve and Shrapnel. Others named after managers at the Royal Arsenal; Moira, Ross and Downman. 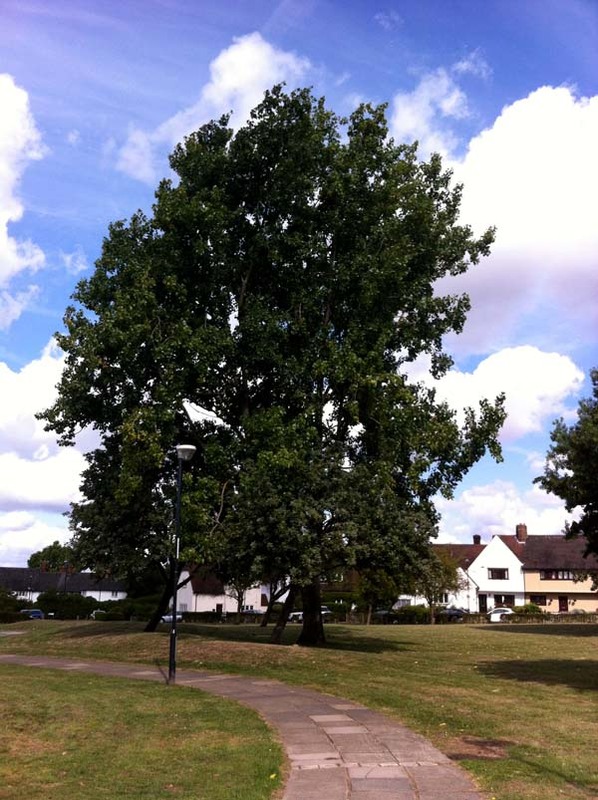 Lovelace Green, however, is named after the 17th Century poet Richard Lovelace. If you google him it is likely to say that he was born in Woolwich or Holland. However, the more authoritative biographies confirm his South East London credentials. Richard Lovelace a Cavalier fought for Charles I during the English Civil War. He was imprisoned twice during this period being finally released when Charles was executed. His story is one of great personal loss. He lost his personal fortune and the love of his life Lucy Sacheverell. She was betrothed to Lovelace but believing him to be dead, during his imprisonment, married another suitor. “Stone walls doe not a prison make” the much-quoted line seems a fitting ideal for a place founded on the Garden City movement. Walking along the Thames Path looking up at the ubiquitous luxury flats rising out of its banks, you could be lulled into a false sense that this is an ideal residential area. The Thames is full of dangers, just think back to last winter’s storms. The Thames rose to its highest levels in 60 years, in some parts. 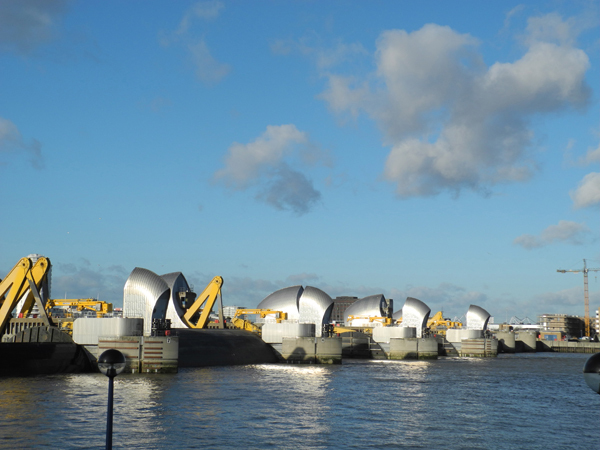 The Thames Barrier closed frequently to keep London safe. Since the beginning of this year it has closed an unprecedented 40 times, close to its recommended 50 annual closures. The Environment Agency plans to keep the Barrier operational until the 2070s but many are now questioning if this needs to be revised because of global climate changes. It’s not just the risk of flooding, it’s a grim fact that on average one dead body a week is found somewhere along the 213 miles of the Thames. It’s also a fact that two bodies can go into the Thames at the same spot and they will end up in different places. It depends on the size of the person, what they had eaten and what they were wearing. The temperature of the water and what is on the river banks are also determinants. There are some spots that bodies are more likely to emerge particularly bends in the river such as around the Isle of Dogs which can be a trapping point for bodies in the river. The Poplar Coroner’s court still deals with numbers of river death inquests. A combined mortuary and coroner’s court was erected in Poplar 1893 to deal with river deaths. Further downstream Charlton was an area where a large number of bodies emerged. In 1866 a Deadhouse, or mortuary, was erected in Charlton Cemetery for the purpose of depositing bodies found drowned in the Thames. 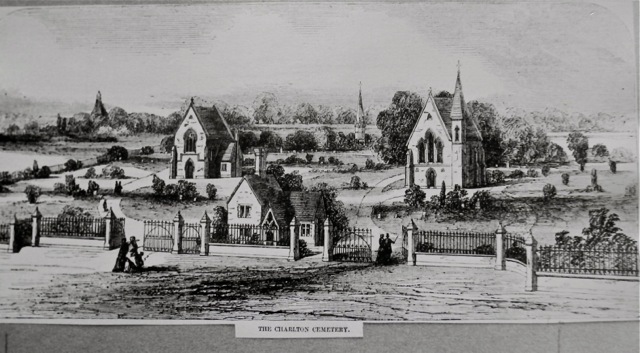 The cemetery dates back to 1857 and the two original chapels still remain although one is now a store room but the mortuary is no longer there. 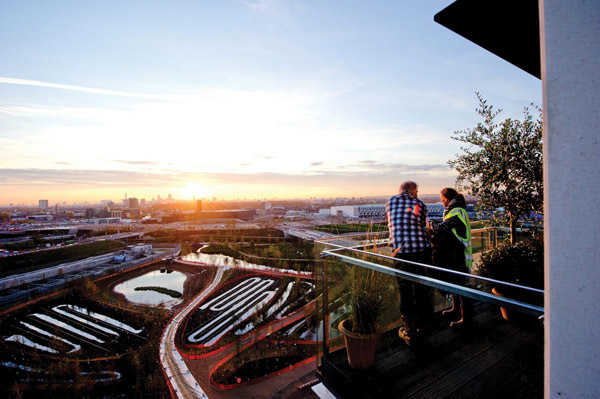 As a place to live the Thames particularly west of London has always been popular for residential development. Now that desire for riverside dwelling is spreading east. There is something about living near the river that just draws people in: the views, the light and now the investment value but it does have its drawbacks.